Take charge of your business with us! your business and become more successful. bookkeeper due to illness, vacation, terminations, etc. 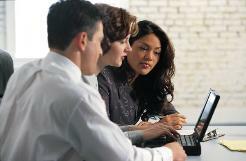 Please contact us today for a free bookkeeping needs assessment! 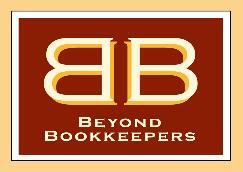 Copyright 2006-2011 Beyond Bookkeepers, Inc. All Rights Reserved.